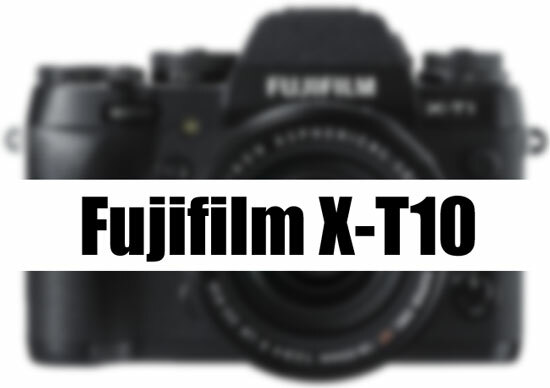 This entry was posted in Fujifilm camera and tagged Fujifilm camera rumors, fujifilm X-T10 on March 5, 2015 by admin. 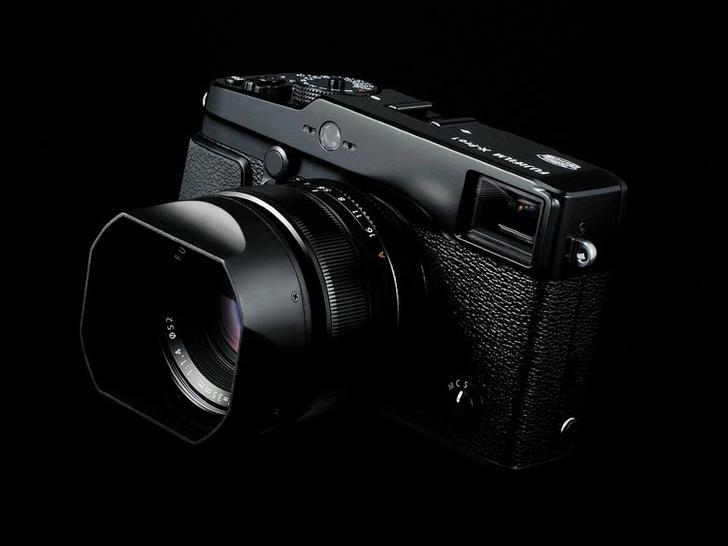 This entry was posted in Fujifilm camera and tagged Fujifilm camera rumors, fujifilm X-Pro2 on March 3, 2015 by admin. This entry was posted in Fujifilm camera and tagged Fujifilm X-A2 on January 22, 2015 by admin. This entry was posted in Fujifilm camera and tagged Fujifilm camera rumors on January 16, 2015 by admin. 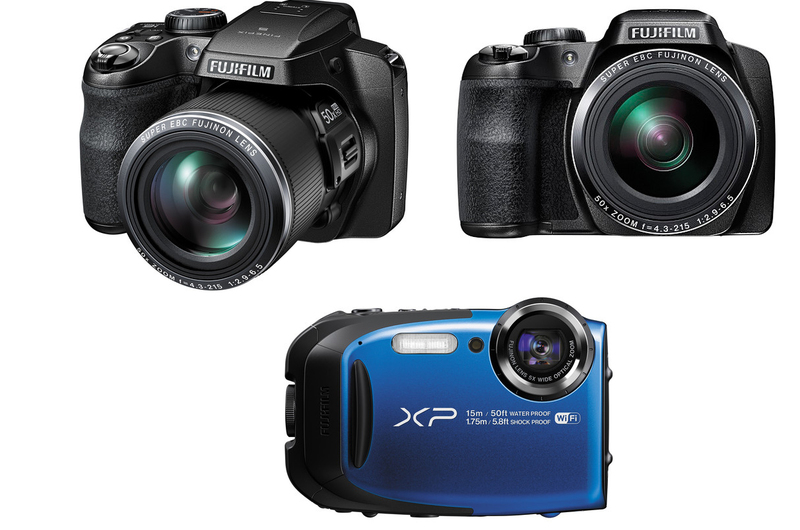 Fujifilm has just announced Fujifilm XQ2 camera with an 12MP 2/3″ X-Trans CMOS II Sensor and a 4x Optical Zoom. 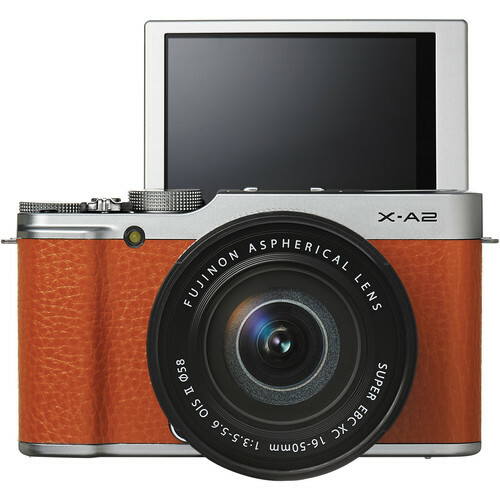 It is a camera that packs class-leading technology into the lightest, most compact body. 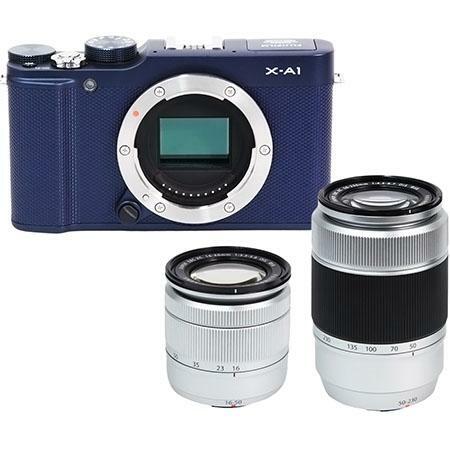 Here are several first sample images of Fujifilm XQ2. 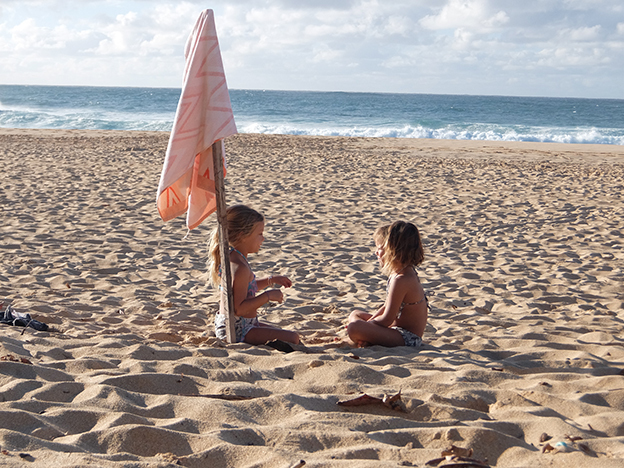 This entry was posted in Fujifilm camera and tagged Fujifilm XQ2, sample images on January 15, 2015 by admin. This entry was posted in Fujifilm camera and tagged Fujifilm X-A2, sample images on January 15, 2015 by admin. 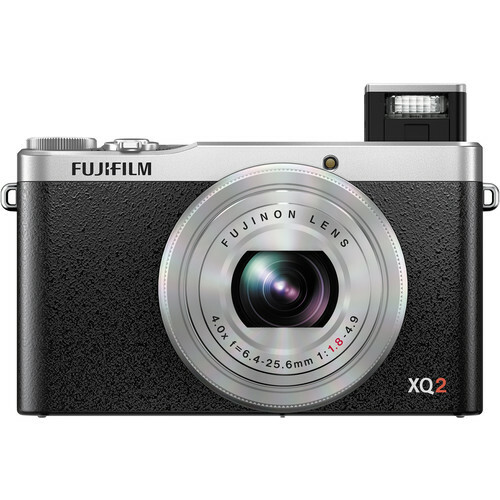 Fujifilm has just announced Fujifilm XQ2 camera with an 12MP 2/3″ X-Trans CMOS II Sensor and a 4x Optical Zoom. Now it is available for Pre-order. 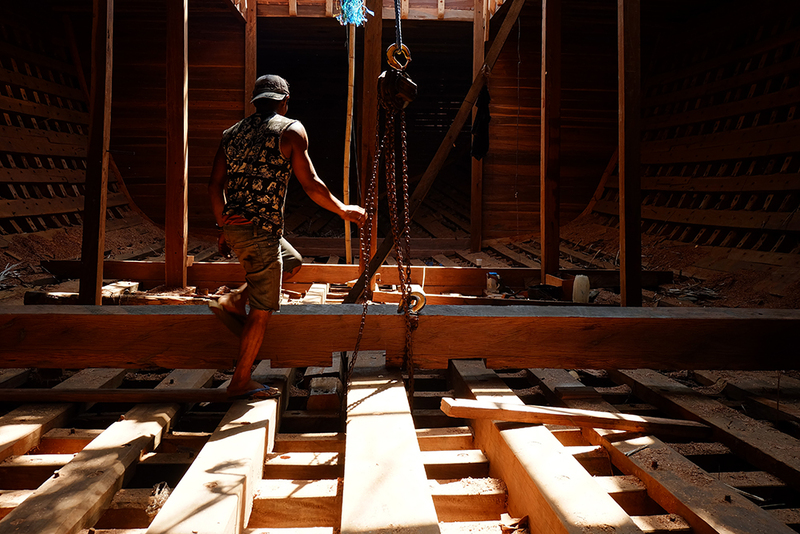 This entry was posted in Fujifilm camera and tagged Fujifilm XQ2 on January 15, 2015 by admin. This entry was posted in Fujifilm camera and tagged Fujifilm camera rumors, Fujifilm X-A2 on January 15, 2015 by admin. This entry was posted in Fujifilm camera and tagged Fujifilm camera rumors, Fujifilm X-A2 on January 13, 2015 by admin.